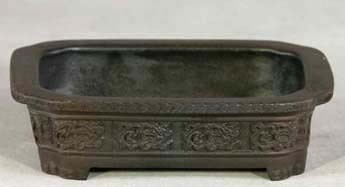 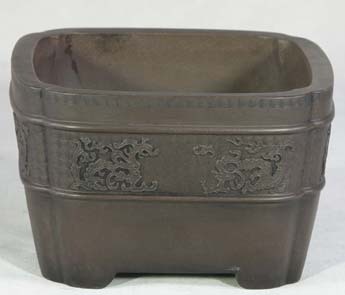 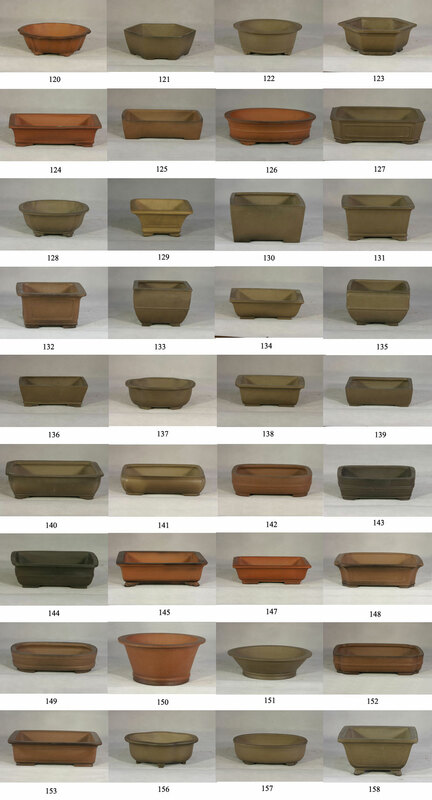 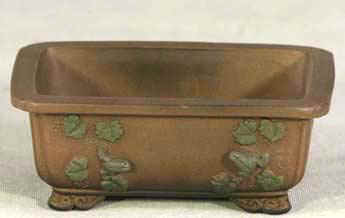 Bonsai pot and Woody plants are our another main products of high reputation both in Europe and Japan . 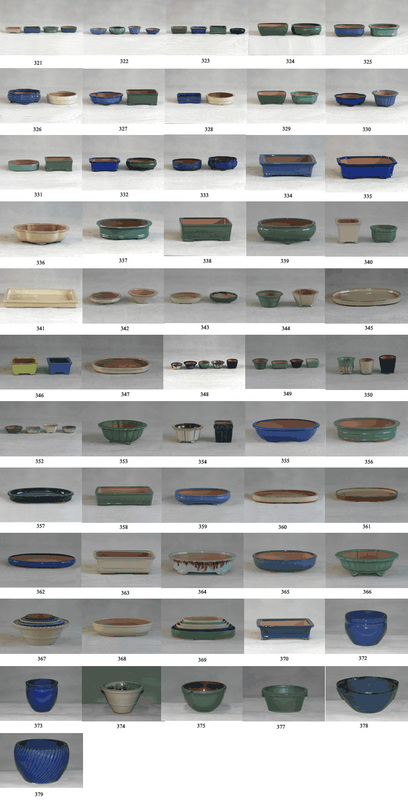 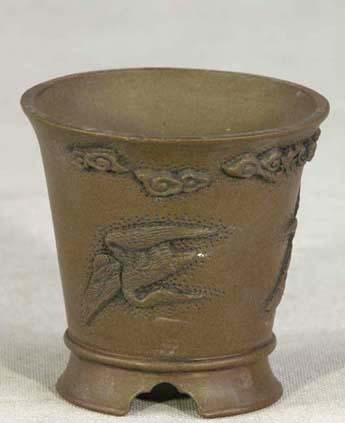 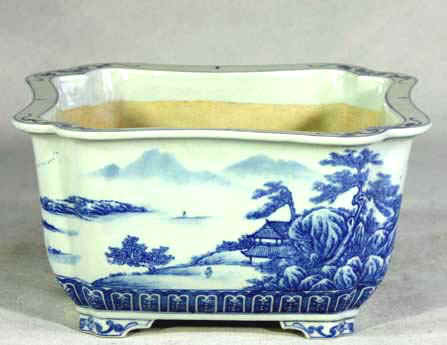 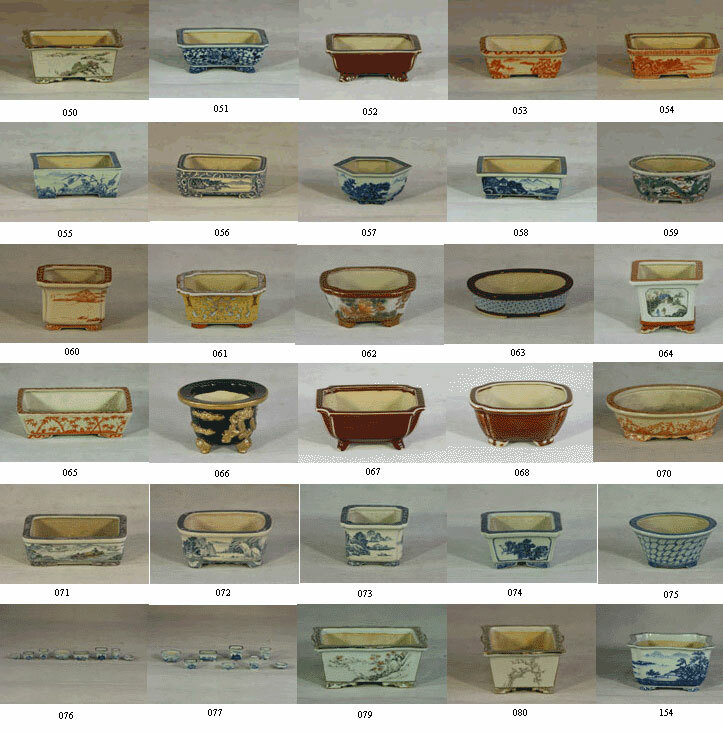 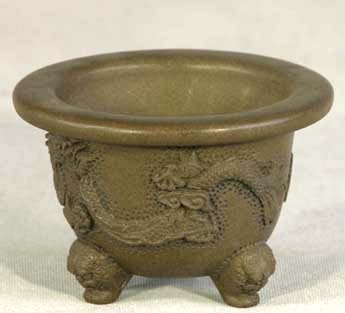 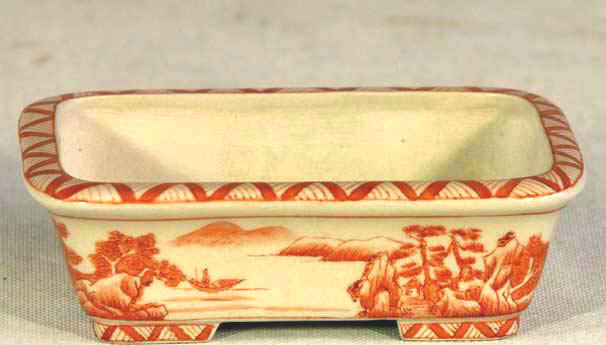 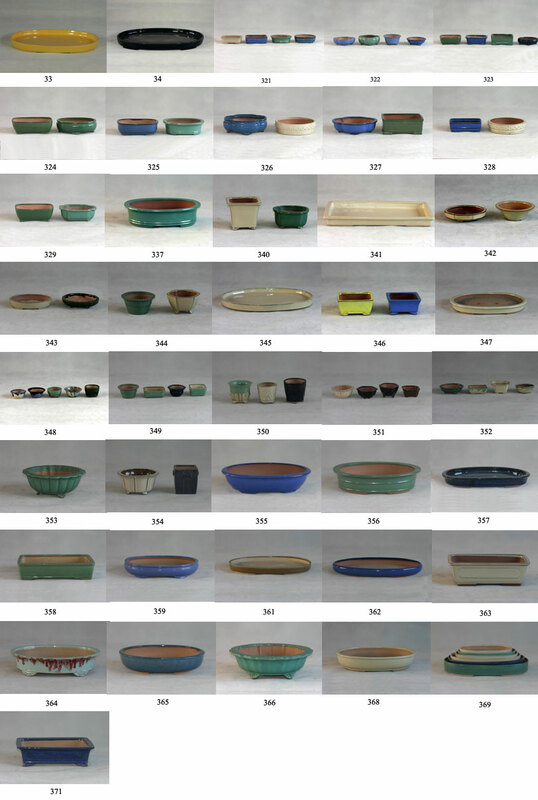 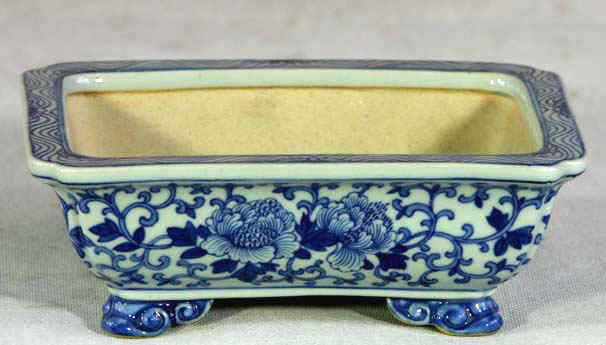 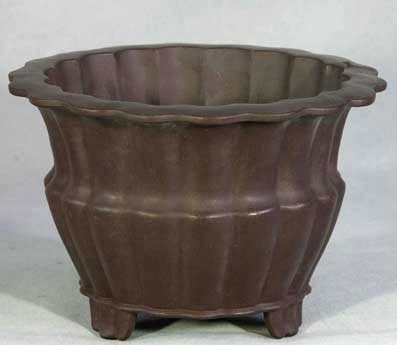 We sell a wide variety of pots produced by 5 famous factories where located in the well-known Yixing - "capital of pottery". 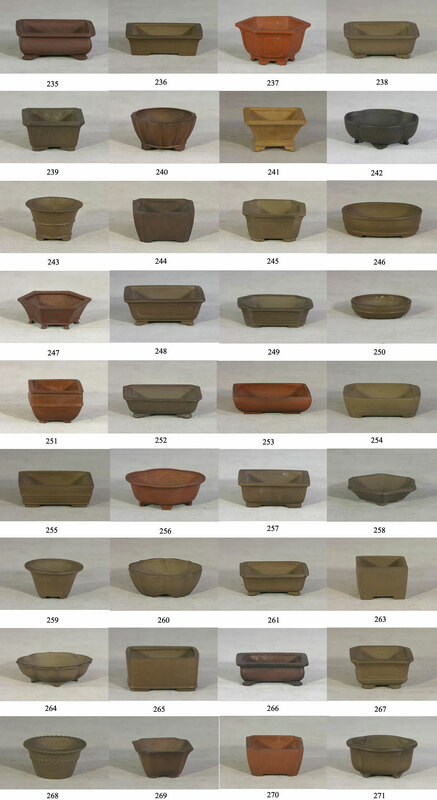 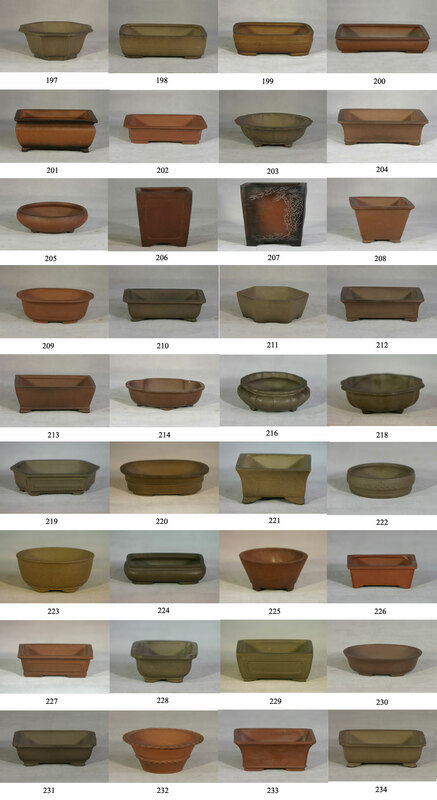 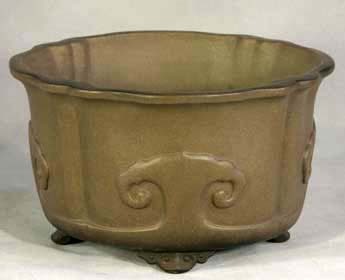 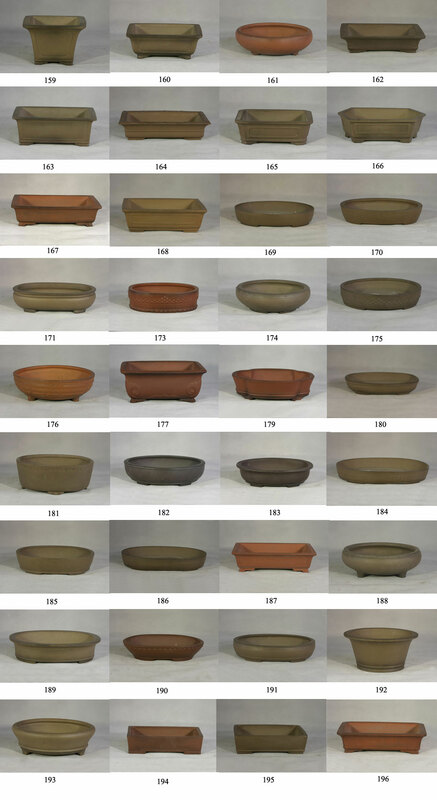 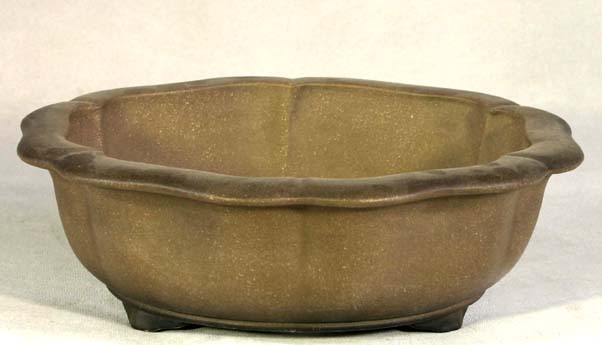 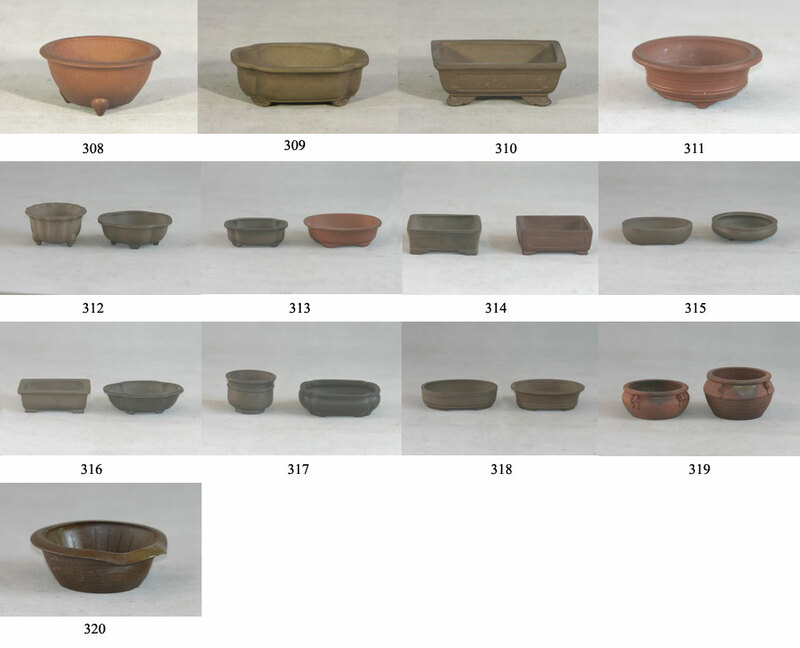 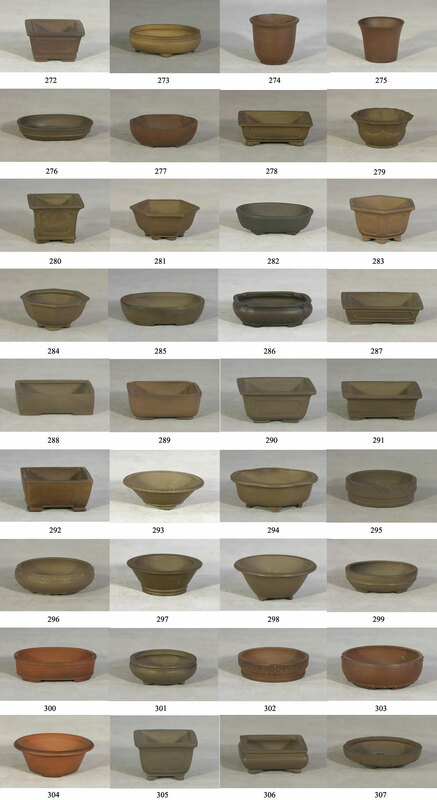 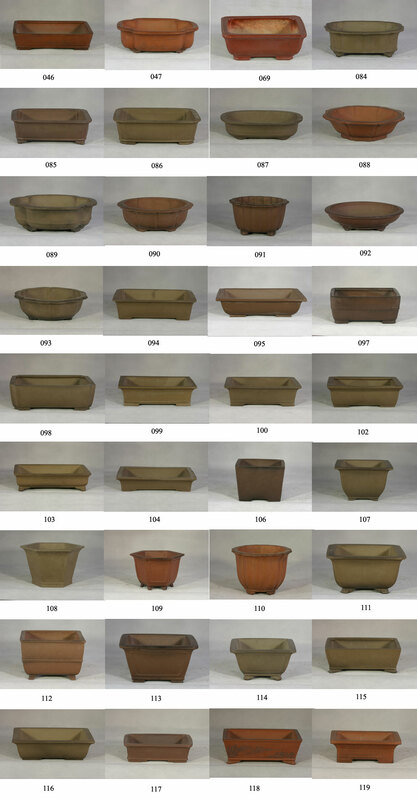 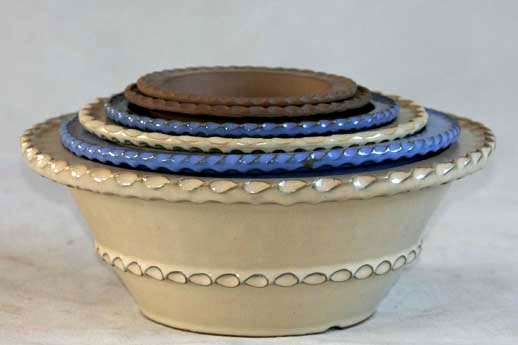 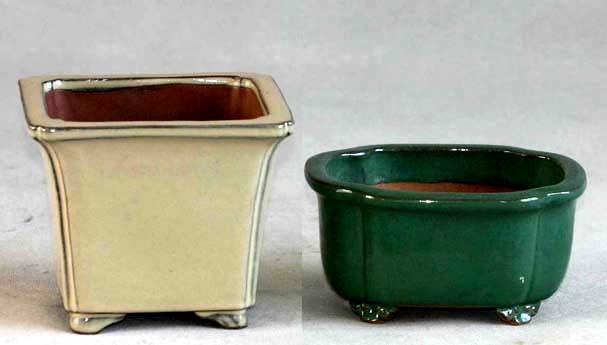 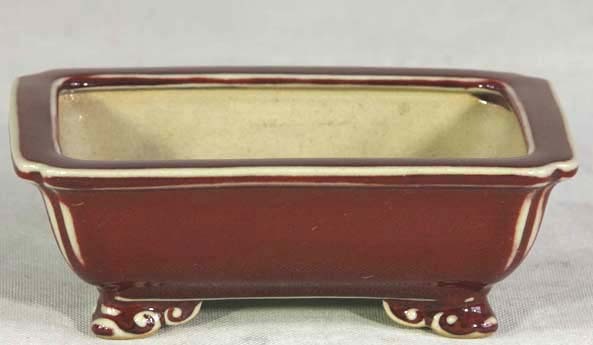 Currently there are two types of Clay pot: Glazed and Unglazed pot. 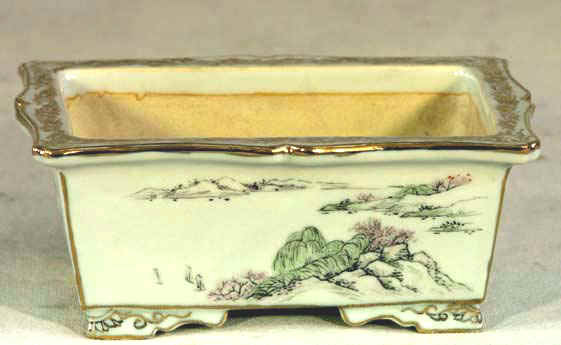 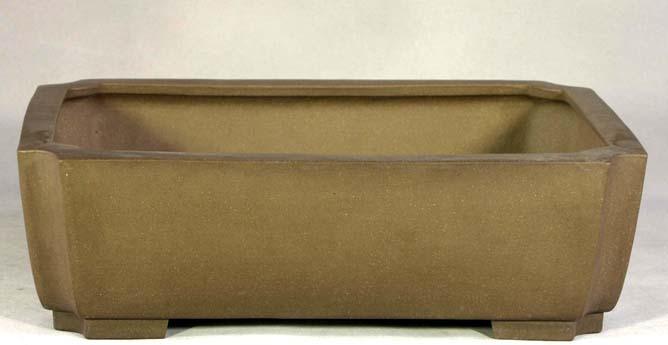 Their quality and style are rated as first-class in China. 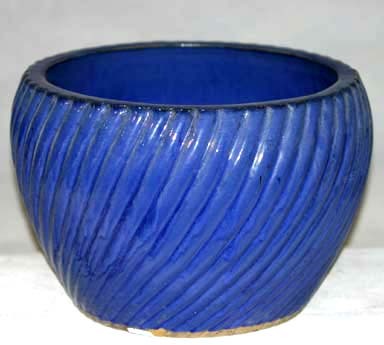 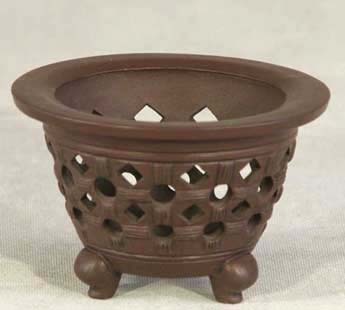 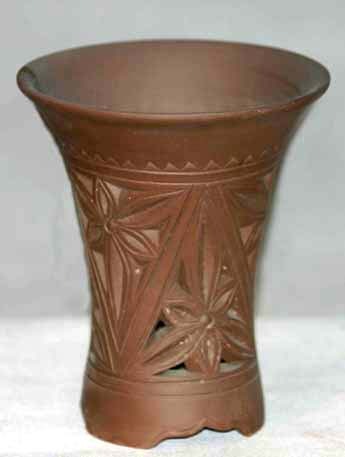 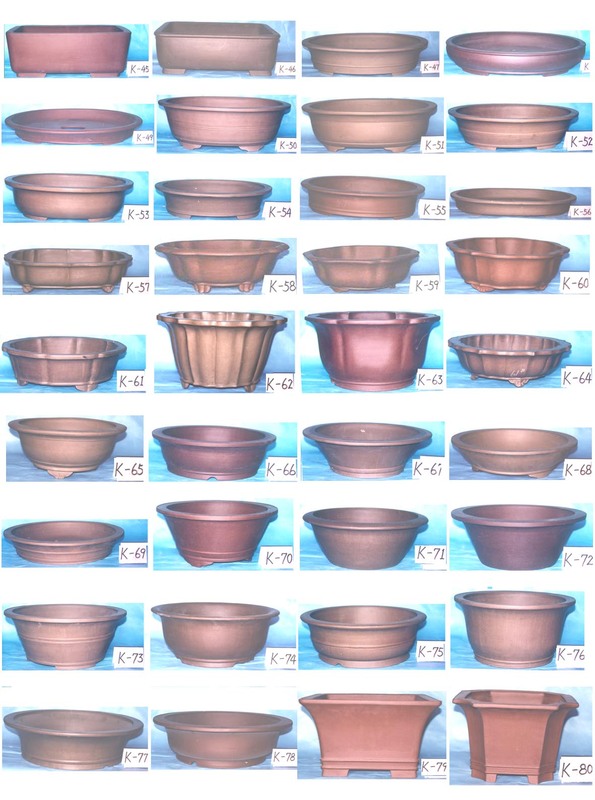 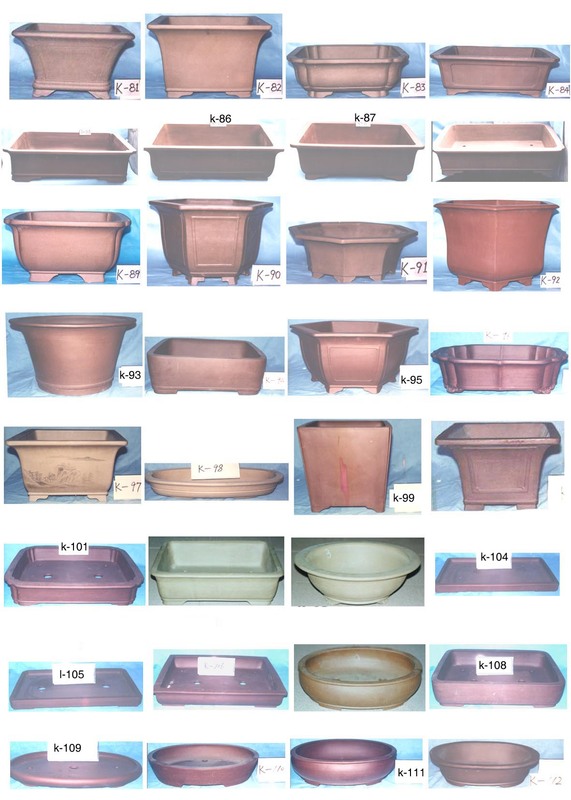 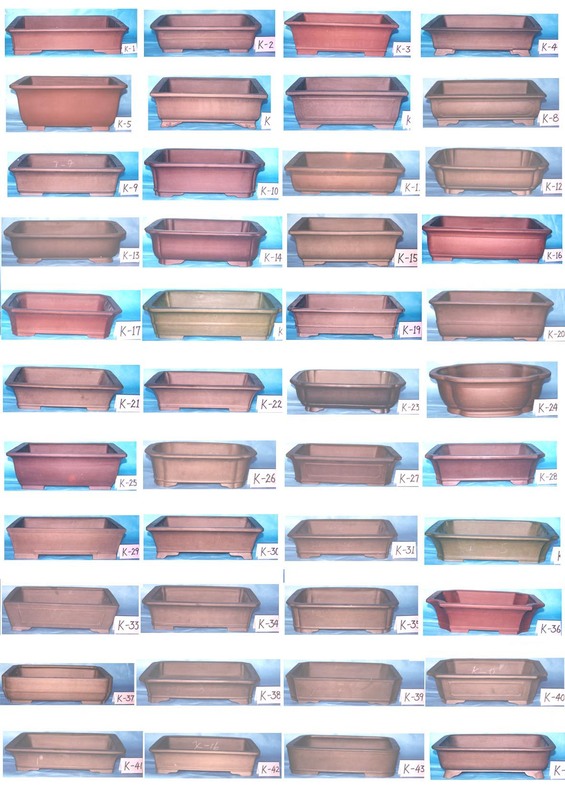 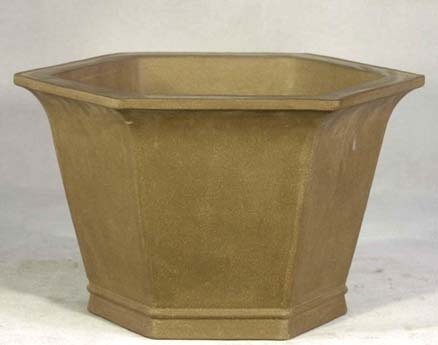 We can also make pots according to your design and specifications. 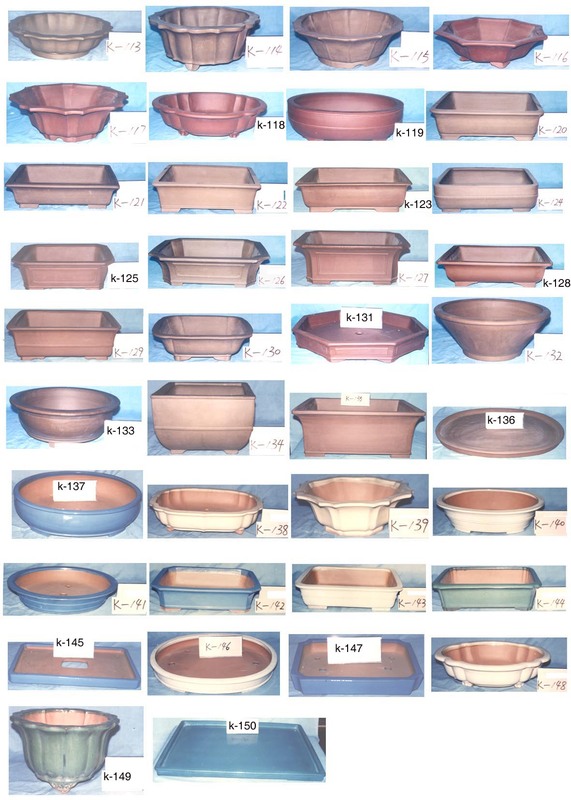 The following is only some styles available. 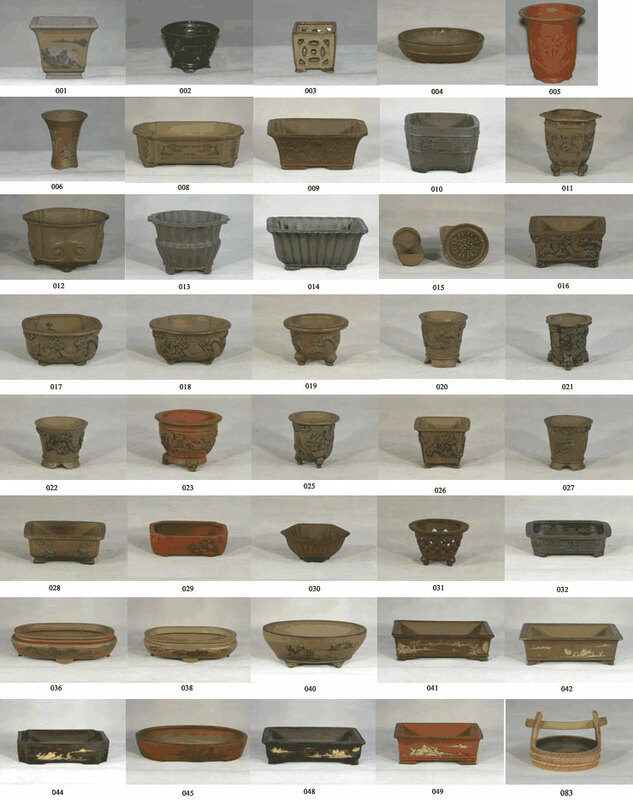 Please contact us for the full cataloguer. 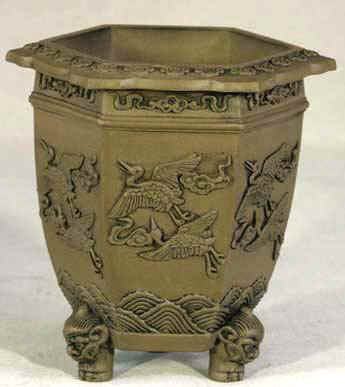 Your inquiry will always have our prompt attention. 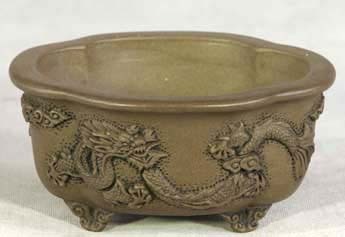 (C) Copyright 1996～2005 Zhejiang Yunfeng Gardens Co., Ltd. All rights reserved.